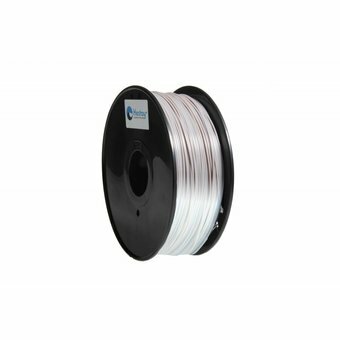 ABS filament 1.75 mm or 3.00 mm thermal color changing from gray to white. 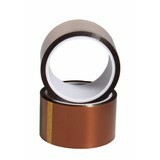 Hestay's ABS filament is a strong, hard and long-lasting filament that is suitable for printing almost every model. 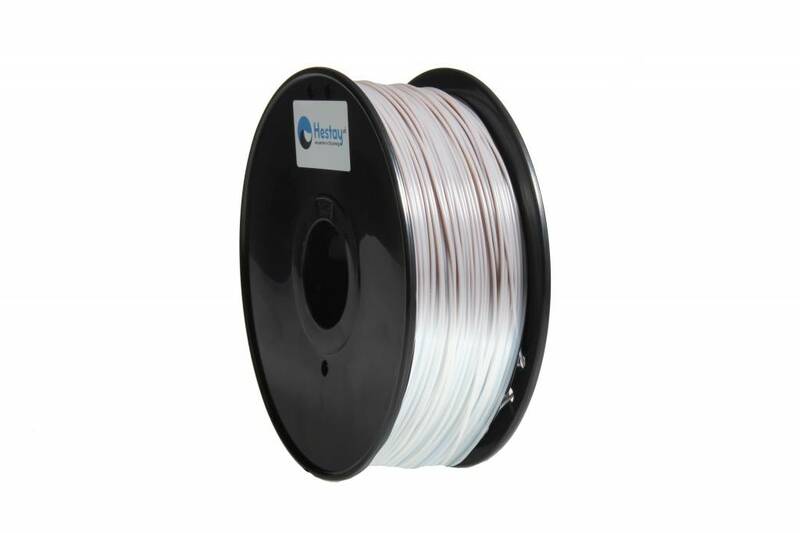 ABS filament is easy to print.